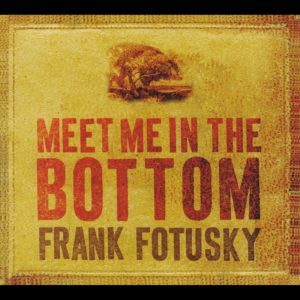 I recently had the pleasure of meeting and listening to Frank Fotusky at a club in Portland, ME called BLUE, playing songs from his new album, Meet Me In The Bottom. Introduced to me by a new friend of mine, BLUE is an intimate setting with great sound, friendly staff and fantastic music. Frank is an extremely talented acoustic blues singer and songwriter who has appeared with or performed with the likes of Buddy Guy, Taj Mahal and Bonnie Raitt. My favorite from Meet Me In The Bottom is 39 Ninth St., which is a song that takes him back to times spending at his Grandmothers house. For me, knowing what the artist was thinking when he or she wrote the song gives it a whole new meaning and this one is fantastic. 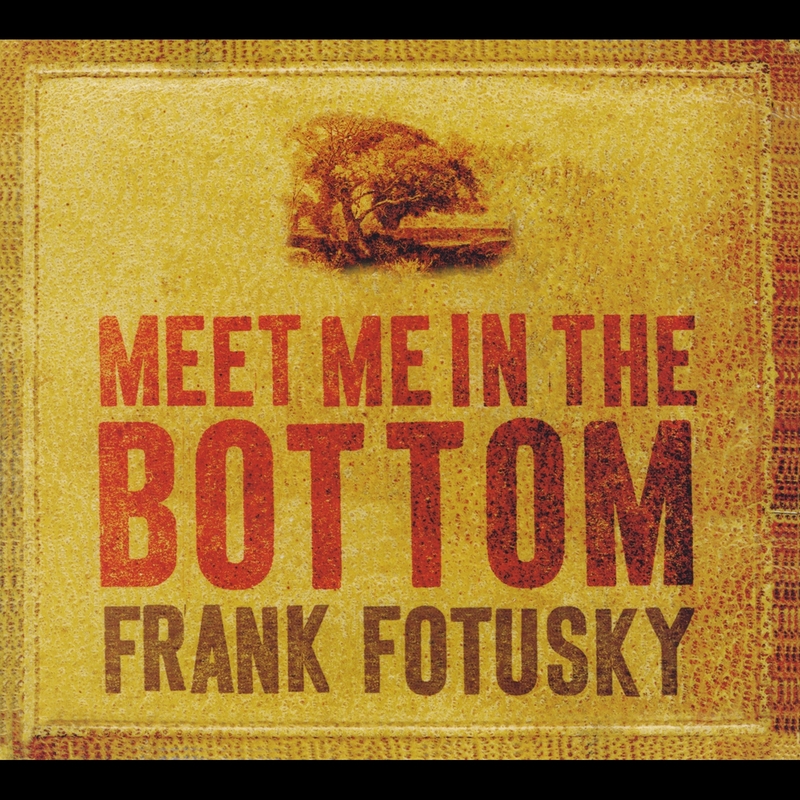 Take a close look at “Meet Me In The Bottom” by Frank Fotusky. If you like what you hear, click on the link above to purchase it.